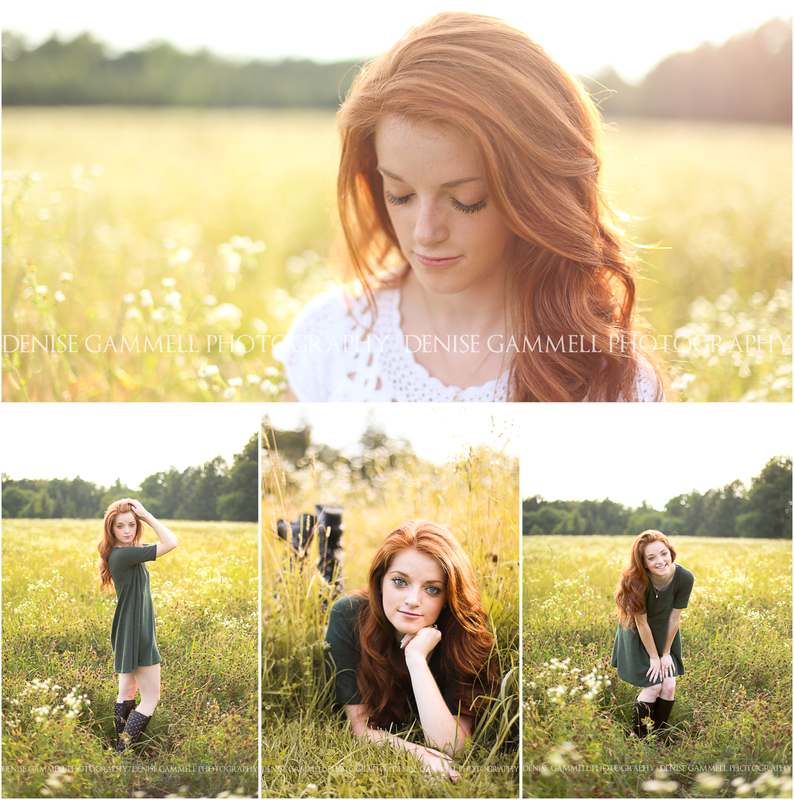 This session was straight out of a storybook! This Granby High School Senior beauty put so much thought into choosing meaningful pieces to wear and picked the perfect location to match her personality and passions. 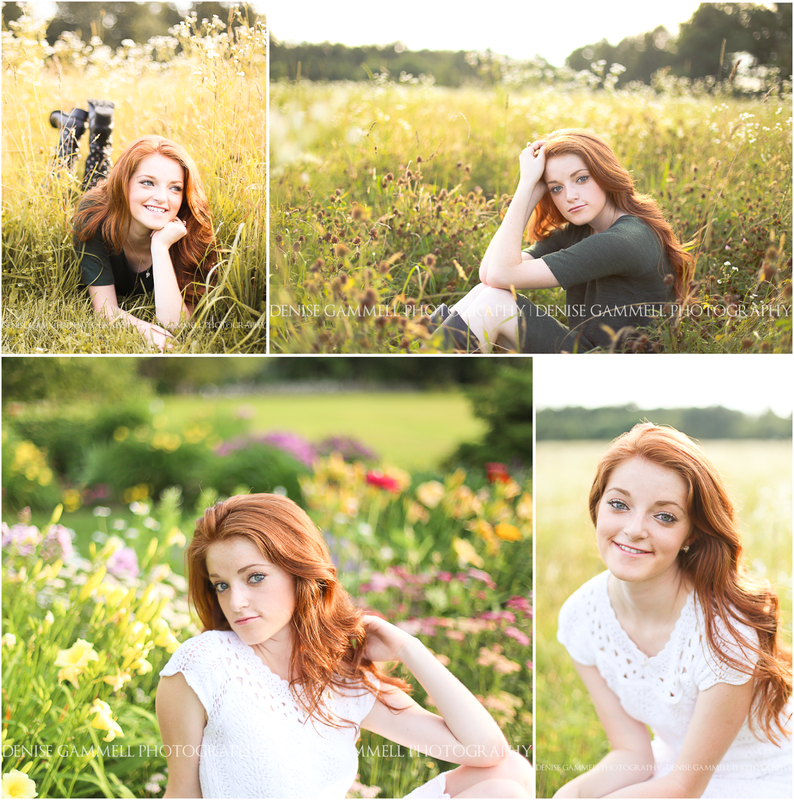 Gorgeous time to book your session while the flowers are still in bloom!